Let your friends in on the free word format resumes. These are skilled labor trades resume formats used most when creating your resume. They are examples to be used as a guide for you to create your own resume. They all will make the information stand out, so that no one person has to do any hard work getting your skills and qualifications. After all, that's what I am wanting you to do while you are here. 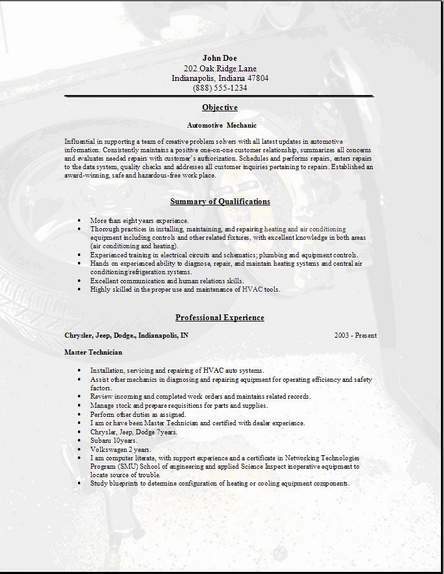 Use these examples to edit your resume with your own information. 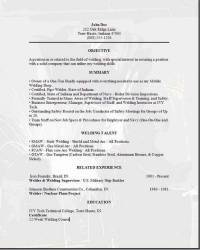 Skilled labor resume examples are useful if you apply them right. Look at other pages on this site and use some ideas from one and put it on yours. Mix and match. 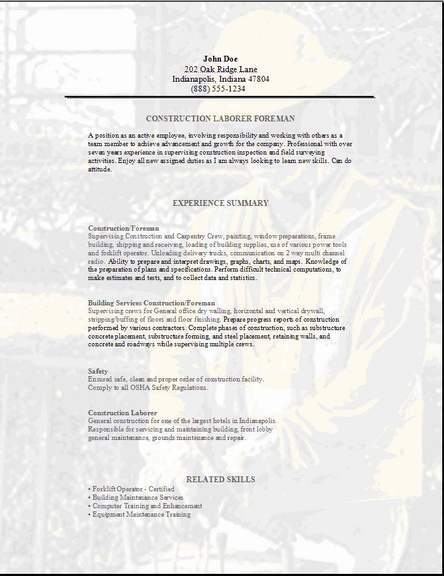 One of the skilled labor trades template above has a picture background added to it for effect. You can change it to something you have if you like or you can delete it. I like my resume to stand out from all the others out there, so this might work, might not. Ask your friends what they think. Chronological is the best, I know I like it but if you want to stand out, well you have to be a risk taker. You need to gather all the information you can off this website to put together the strongest possible resume that you can muster up to get the interview.You can never get enough help when deciding how to arrange the information you need for your skilled labor trades resume. There is quite a bit of information here for you to utilize while creating your resume. Dig through it all till you find the best format and layout. I hope you have great success. Please tell your friends where you found your resume. Cover letter is at the top.